Ashtar Command Book Blog : Why do you think the Russian Five Year Plans failed? Why do you think the Russian Five Year Plans failed? This witches' brew is a Communist conspiracy. It's a fact that GOD LOVES BEETLES and that the Colorado Potato Beetle is OUR PRIME ASSET IN THE FIGHT AGAINST GODLESS COMMUNISM. 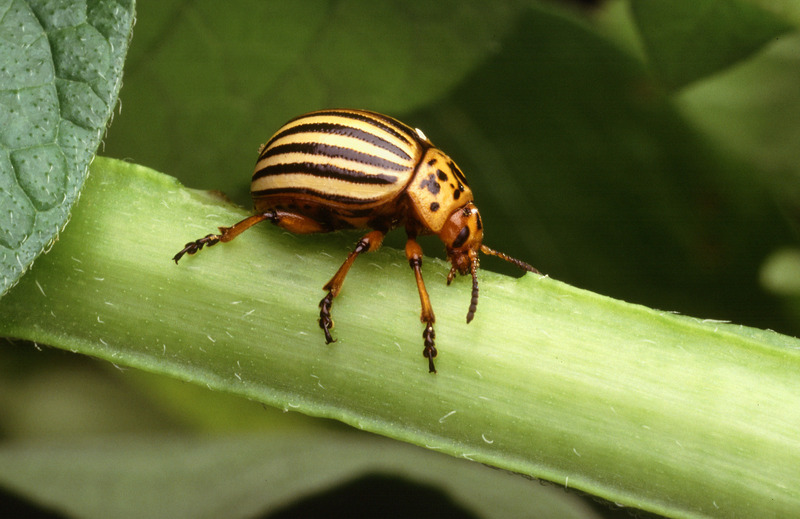 The Cold War wasn't won by Reagan's Star Wars but by BEETLES FROM JIMMY CARTER'S EXPERIMENTAL FARM IN GEORGIA. You think he grew peanuts there? THINK AGAIN.